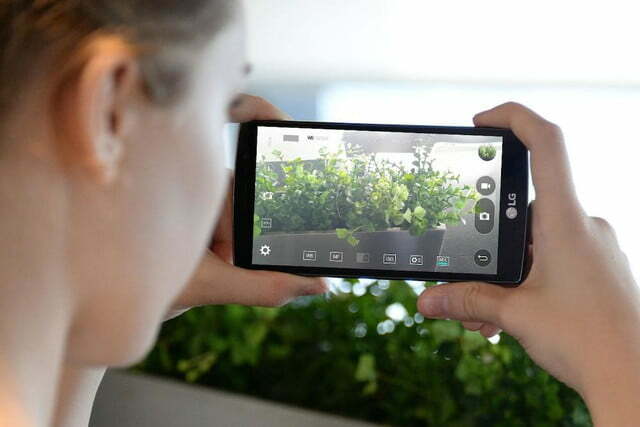 LG keeps popping out G4 variants like daisies in the spring. 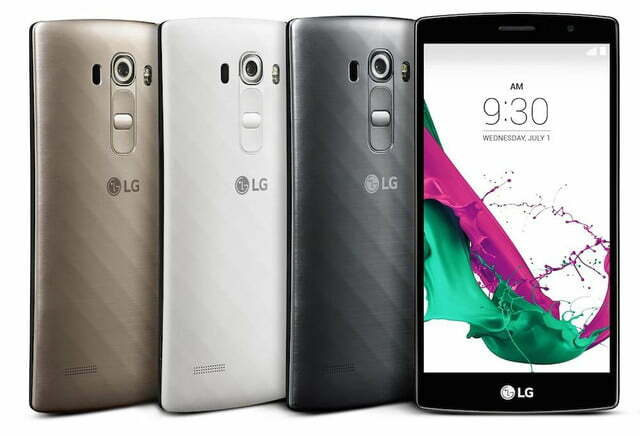 Yet another version of the flagship debuted in the beginning of July called the LG G4 Beat. The Beat has the look and flair of the flagship, but packs mid-range specs instead. With its 5.2-inch Full HD IPS screen, the G4 Beat is less high-resolution than the Quad HD G4, but it’s as high-resolution as the iPhone 6 Plus, so that’s nothing to sneeze at. The screen is also a tad smaller than the G4’s 5.5-inch one, but that’s sure to please those who aren’t into phablets. The mid-range Qualcomm Snapdragon 615 processor, which runs at 1.5GHz, powers the G4 Beat along with 1.5GB of RAM. Although it’s certainly not the fastest processor, the 615 should keep the G4 Beat running relatively smoothly. Sadly, the G4 Beat comes with a mere 8GB of storage, but it will likely come with a MicroSD card slot for expansion. Though none was officially mentioned, the G4 offers that feature, so it’d be odd if the Beat didn’t. Rounding out the spec list is a 2,300mAh battery, which should keep the phone going for more than a full day, and Android Lollipop 5.1.1. The original G4’s camera was one of its high points, and the Beat has a decent shooter onboard, too. In addition to the 5-megapixel selfie cam, there’s an 8-megapixel camera on the back, which has LG’s Color Spectrum Sensor and Laser Auto Focus. The camera also supports manual mode, so you can always get the best shot possible. 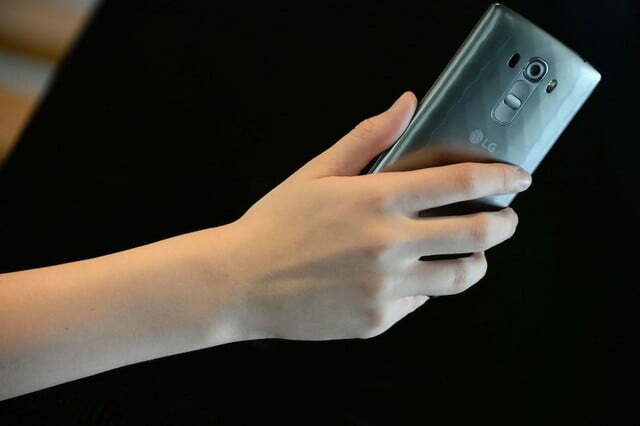 LG’s Gesture Shot feature is also supported by the G4 Beat, and makes taking hands-free selfies a lot easier. The phone will even take four shots, ensuring you’ll have many to choose from. Just like the G4, the G4 Beat comes in several color options, including Metallic Silver, Ceramic White, and Shiny Gold. There’s no leather option for the G4 Beat, though. 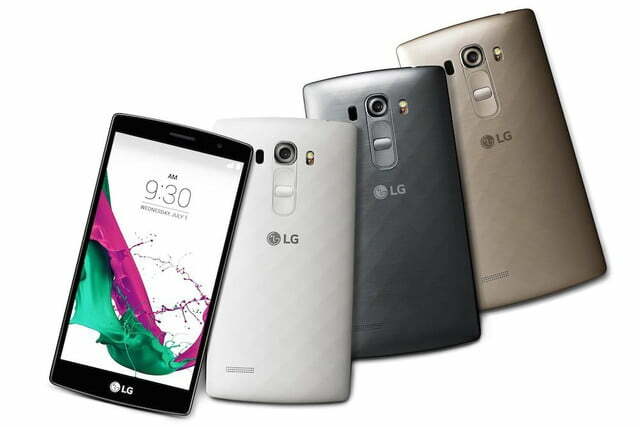 LG will sell the phone in European and Latin American countries, including France, Germany, and Brazil, at first. It will then roll out the phone to Canada, India, Russia, Singapore, South Africa, Turkey, among others. The price is currently unknown, but we’ll keep you updated here.